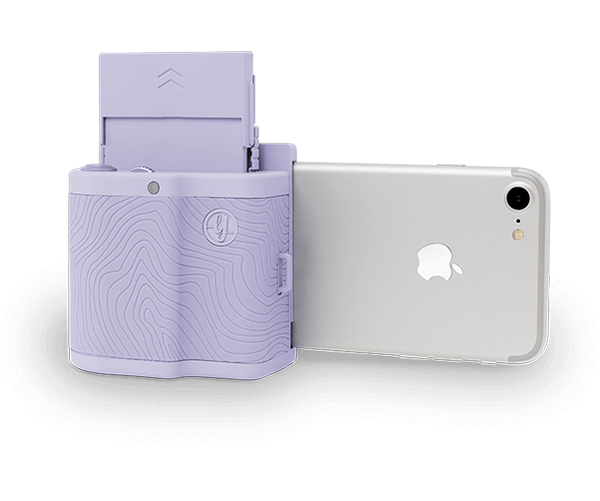 Printed photos are still a treasure and if you don’t want to wait for them to develop at your local photo developer, then the Prynt Pocket might be the perfect gadget for you. 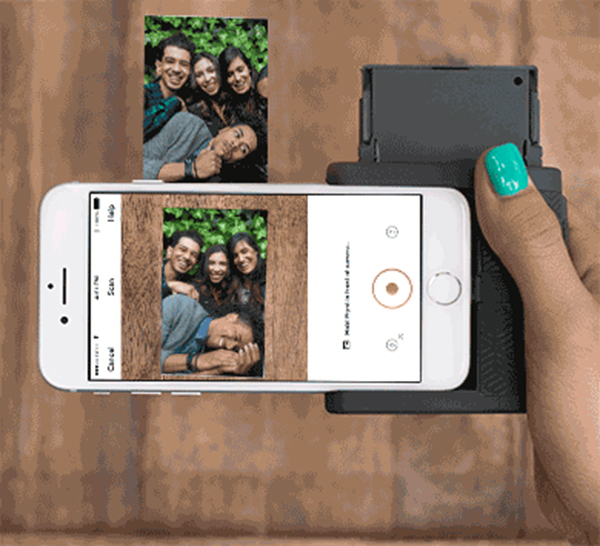 This little gadget turns your iPhone into an old school Polaroid camera, but with way better resolution. Although these instant pictures look better than the candid snap shots in the 80s, this won’t be able to print out super high quality photos but when it comes to performance, that’s really the only downside. This little box performs exactly as it says on the tin. Attach it to your phone and you’ll have attractive photos in no time. The printer doesn’t use ink, just the special paper. That’s the second low point of this otherwise awesome invention, the packs of paper are only by ten sheets and it can get pricey. Still, the device is easy to use and when you’re done, you can stick the photos on walls and in notebooks because they have a sticky back. A wonderful little gadget that costs $200. Check out the video for the full review.